Wine Tour from Milan to Franciacorta - Contact us! Are you tired of crowded tour full of people that you have found till now from Milan? 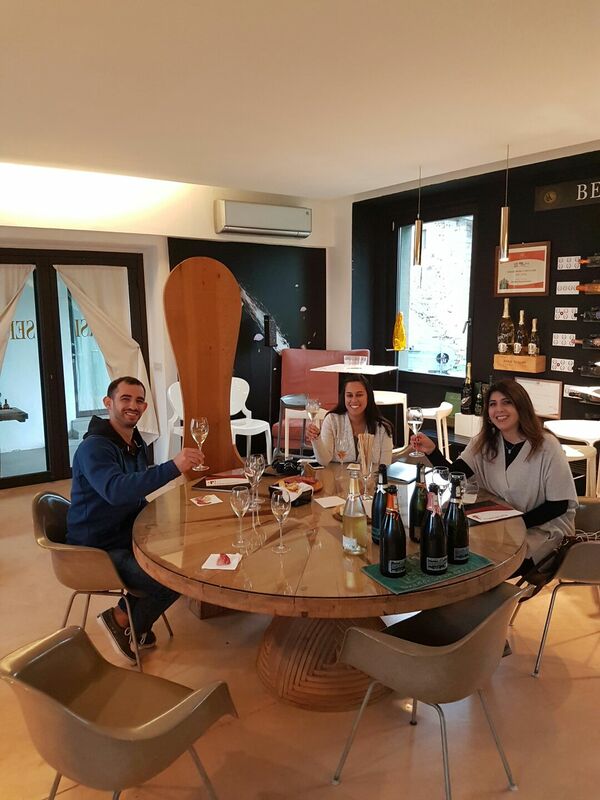 Finally you have found the wine tour in Franciacorta that will make you live a real experience. Thanks to this wine tour you can live the real Franciacorta area, you can walk through the vineyards with the winemaker, you can discover the secrets of the Franciacorta method, you can taste the famous Franciacorta Sparkling wine, and if you are lucky (according to the period) feel the smell of the wine fermentation, taste the wine during the aging period from the tank or see the harvest! Franciacorta is situated east side of Milan, in the direction to Venice and Lake Garda. The distance between Milan and Franciacorta is approximately 80 km, so about one hour by car or by train. 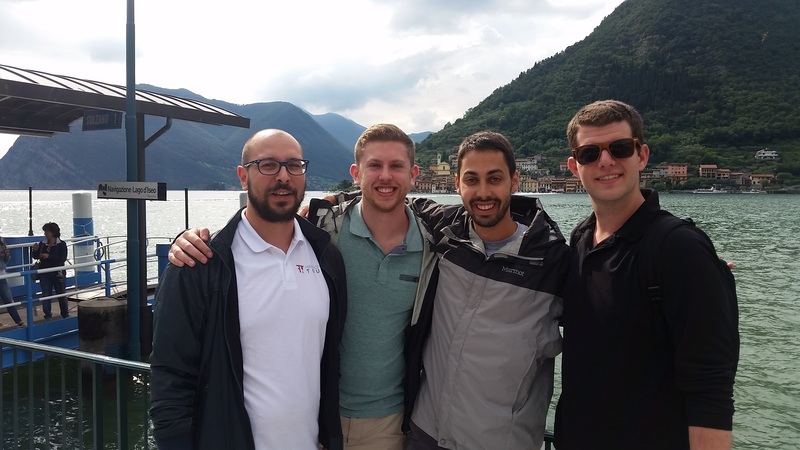 For this reason, this wine tour is a perfect idea for a day tour from Milan. If you are visiting Milan and you are a wine lover, you’ll appreciate and enjoy this proposal! 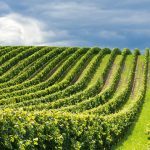 Your Wine Tour from Milan, how does it works? 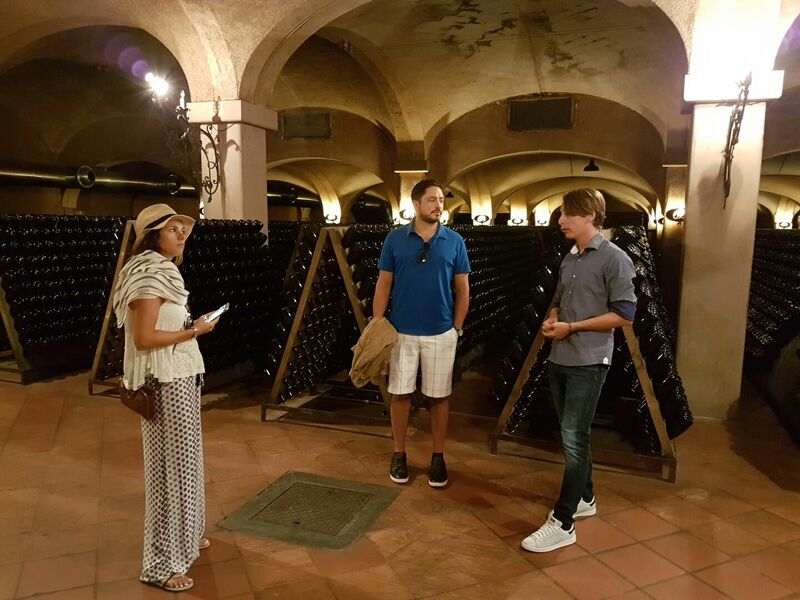 Marco or Roberto will be your tour leader and driver during the day, we will lead you in the Franciacorta world with this exciting tour. Assistance from the first request, throughout the planning of the day and during the tour. 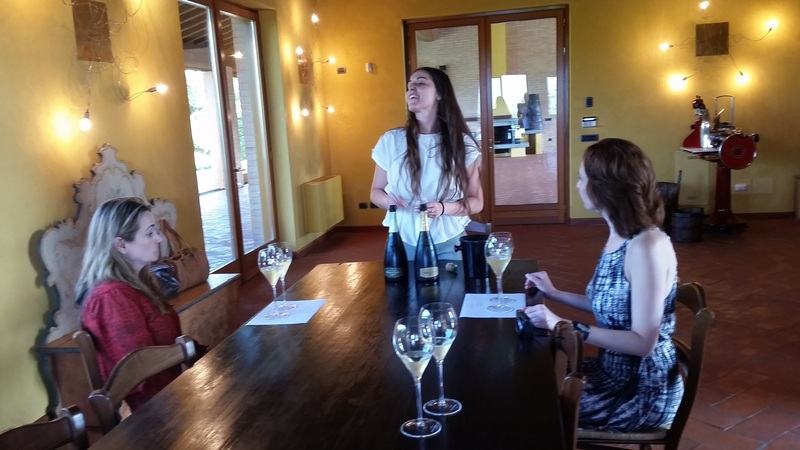 Visit of a Franciacorta renewed winery with the explanation of Franciacorta method. 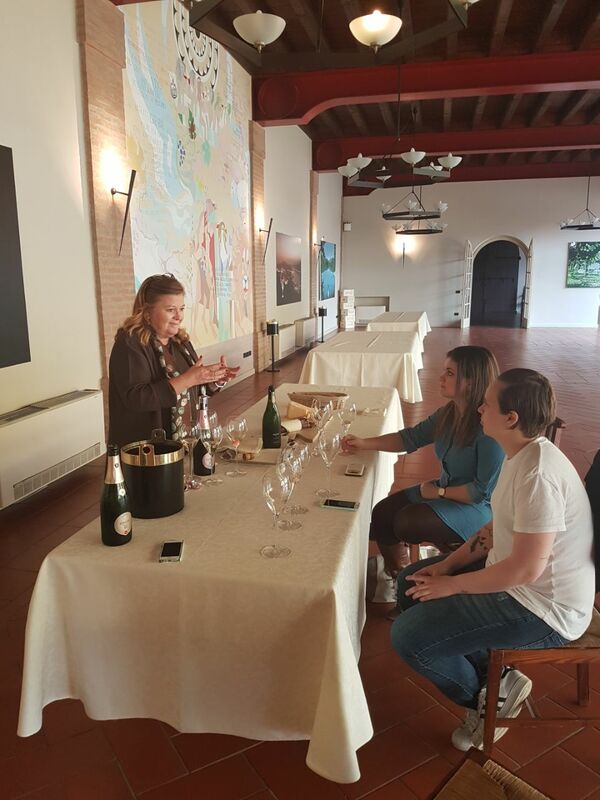 Tasting of two Franciacorta DOCG wines. Visit a family business winery with tasting of three wines. Tour leader and private driver in a comfortable airconditioned minivan. (I know that there are many…). IF YOU ARE STILL THINKING ABOUT IT! The wine Tour, how is scheduled? In the morning you will meet your tour leader at the lobby of your hotel. 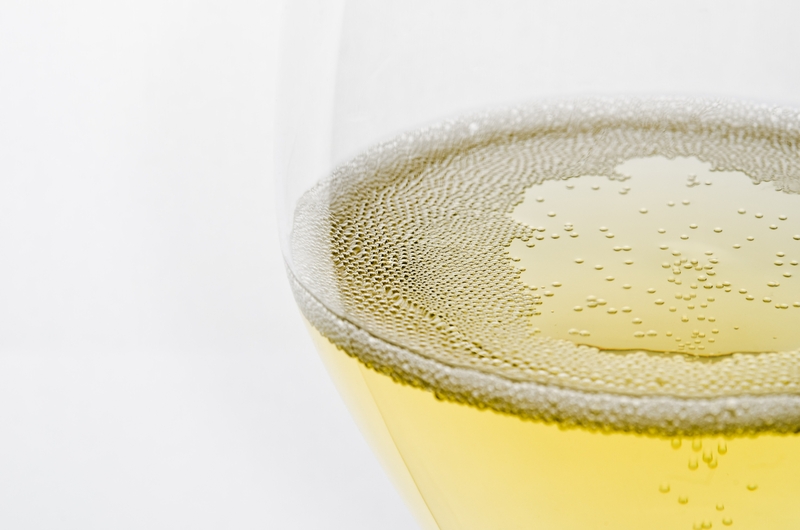 In one hour we will reach the Franciacorta area where the famous Franciacorta sparkling wine is produced! You will discover the history and the territory and we will drive through secondary road on the hills. 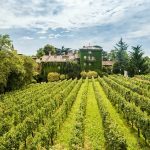 – big winery in a suggestive and luxury scenery. But for sure the best part of the day is the Franciacorta tasting! During the day tour, you can enjoy a walk by the Iseo Lake, just short distance from Franciacorta. You can see how relaxing and peacfull is the lake. 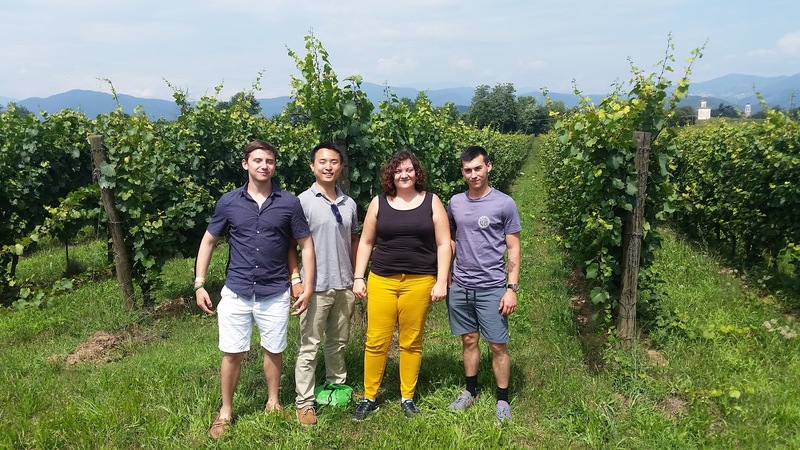 Like extra, we can also arrange a visit to more wineries or to a cheese farm, to brew farm, or a visit to an agriculture and wine museum, or a private excursion by boat to Montisola. 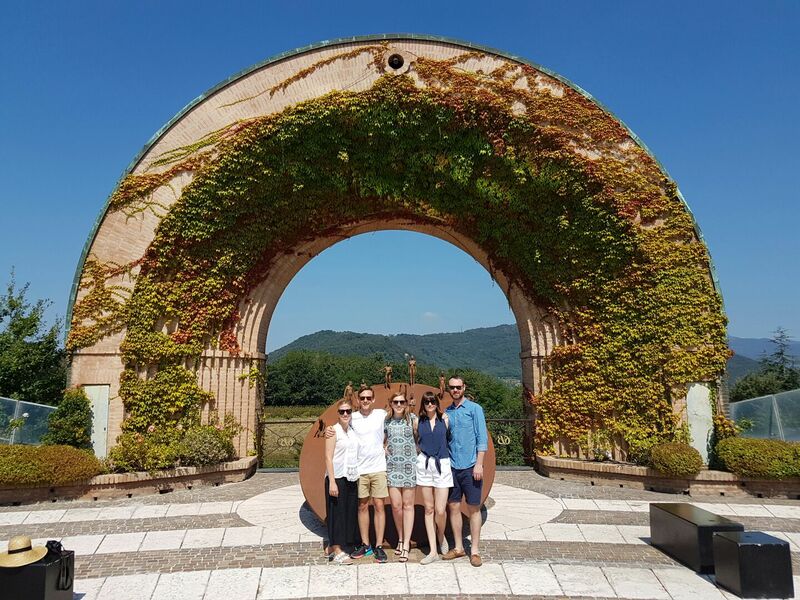 this is a private tour in Franciacorta, with private transportation and a tour leader with deep knowledge of the area and the wines, at your disposal for the day tour. In high season we can be part of a small group for the visit in the renowed winery. Usually the tour begins between 8.45-9.15 am, depending of the address of your accommodation and the tour ends about 6.00 pm. Some images of our past tours! 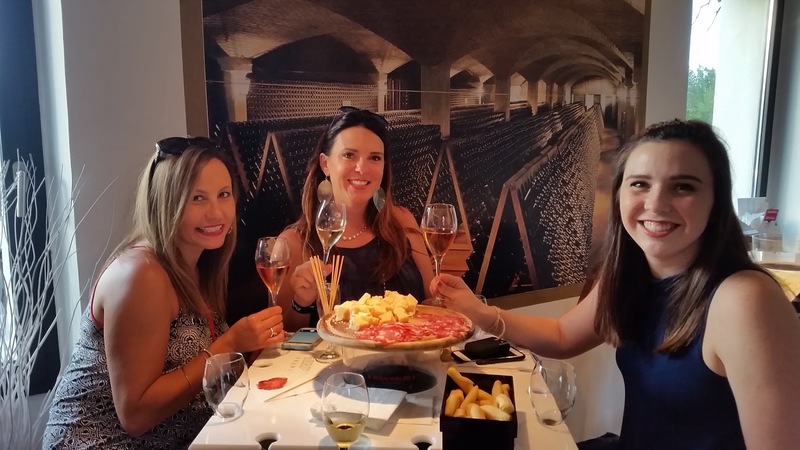 Franciacorta Tour is a specialized travel agency offering authentic wine and food tours in Franciacorta. Our tours are for individual and small group, for who wants to understand the real countryside of Italy and the excellent wine. All our proposal are custom made and we can tailored them following your preferences, budget and special needs. 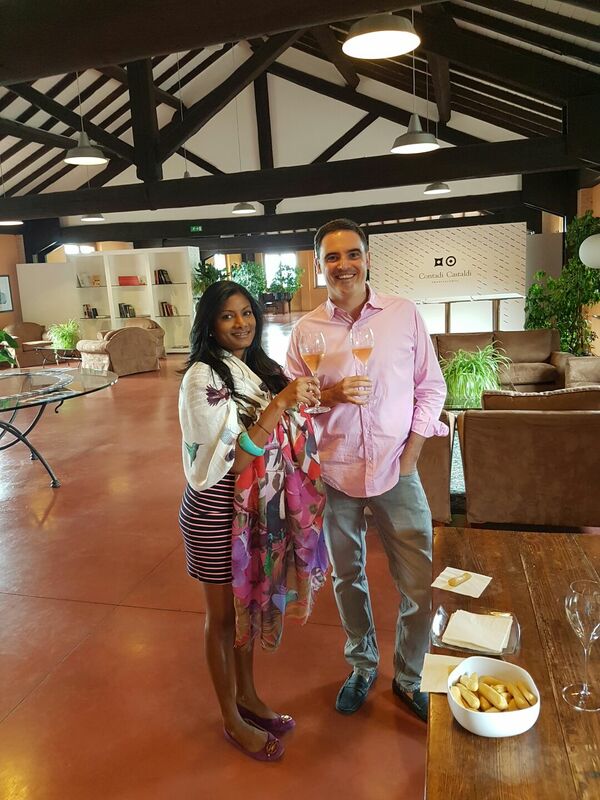 We offer first hand knowledge of all suppliers which we have personally visited and selected and deep knowledge of the wine region you are going to visit. – the address of your accommodation. We will send you a proposal of the day tour with the cost per person. 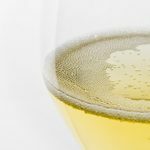 Are you ready to taste Franciacorta wines? We propose also a shared day tour from Brescia, every Friday, from April to October, for at least 2 persons. Brescia is very well connected by regional trains or high speed trains, on the railway Milan – Venice, with trains every 40 minutes. You can see info here at this link.